The crisp mornings and sweet smell of spring, brings the Fairfield Bay Outdoor Adventure Group out of their winter hibernation. So get out there and enjoy! 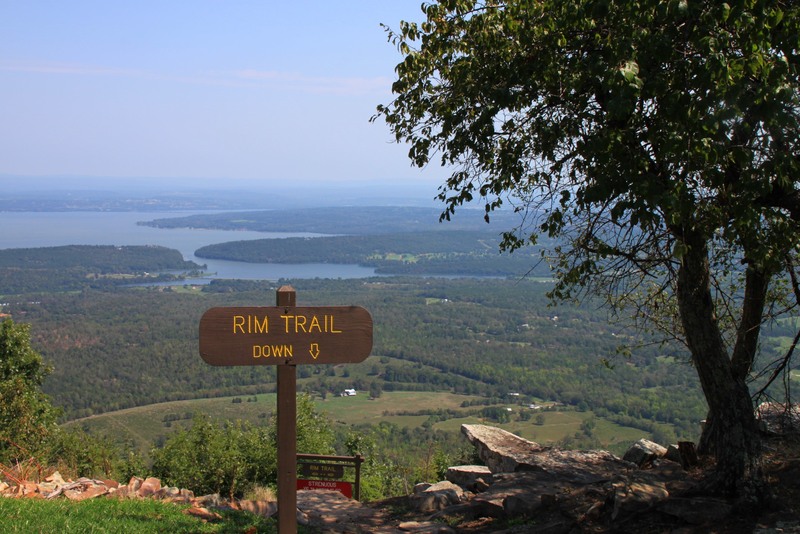 For a fun hike along the Rim Trail at Mt. Nebo State Park. It’s going to be a great day. Plan on leaving from the ‘Top of the Rock’ parking lot at 9:00 AM SHARP. Save the Date: February 21st A possible URBAN hike in Little Rock, which could be a walk through one of Little Rocks historic neighborhoods! More information coming soon.